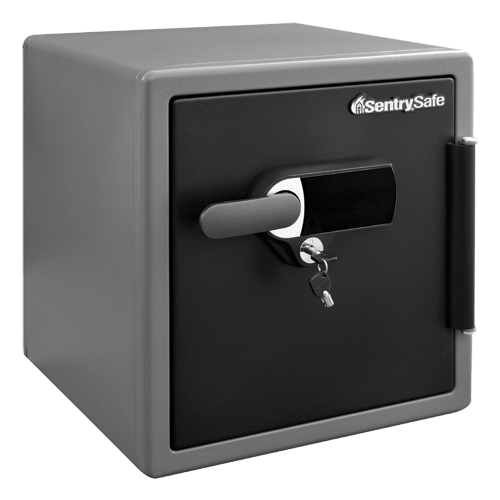 The SentrySafe Digital Alarm Safe SFW123UDC is equipped with a loud audible alarm that alerts you to unwanted access. 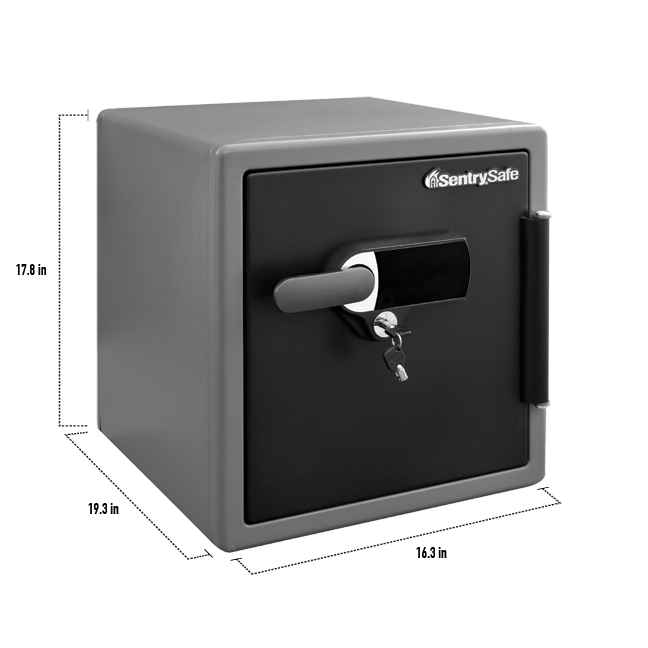 Solid steel construction, a pry-resistant hinge bar and bolt down hardware offer additional protection from forced entry. 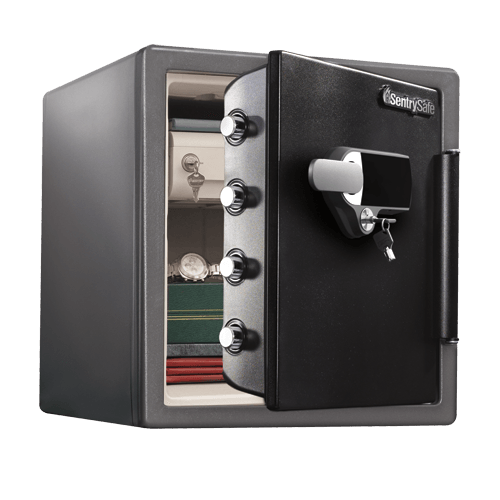 The SFW123UDC is also UL Classified for fire protection and ETL Verified for water protection to protect your important documents, digital media and other valuables from a fire or flood.